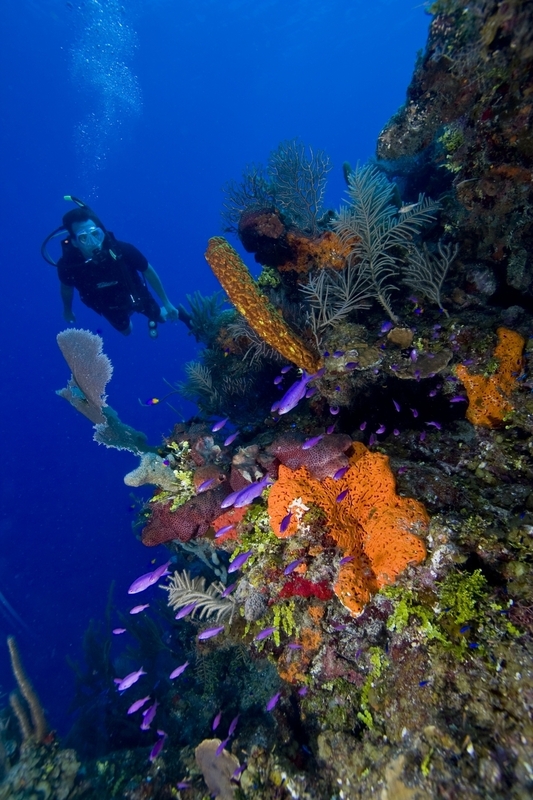 According to Lonely Planet, Belize is one of the World’s best learn-to-dive destinations! Its countless dive sites house everything from delicate sea fans to majestic coral gardens. Read more here. Check out our tailor made dive trips here.